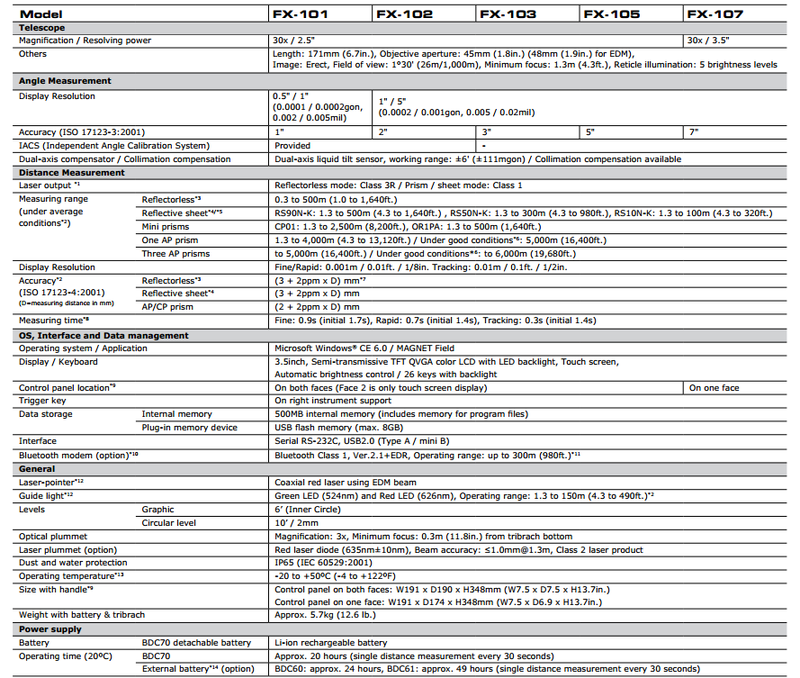 The FX-101 uses Sokkia’s advanced angle encoder technology provides “Best in Class” 1 arc second angle accuracy. This allows the instrument to calibrate its own angle measurement system by itself. The FX was inspired by a long tradition of quality and reliability from Sokkia. This new series includes new features such as long-range Bluetooth built-in, and the TSshield advanced security and maintenance system. A reliable technology from Sokkia has gotten even better. In side-by-side tests with competing instruments, the FX EDA outperformed the rest. The FX offers a tight beam signal and strong returns from the most difficult of surfaces — dark and wet. Every instrument has a telematics card installed that will communicate to the TSshield servers every day. The system then reviews current software and sends an x-alert to the FX total station if a newer version is available. The security comes from registration at the point of sale. This gives you the power to lock and unlock the operation of the FX. An owner can log into the TSshield website and lock an instrument if it is lost or stolen. This theft deterrent functionality is the first in the industry. Achieve higher levels of production with MAGNET Field on-board software. 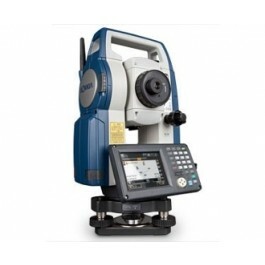 All of the total station functions are available directly on-board the FX total station touch screen. Surveyors, contractors, engineers, and mapping professionals agree, MAGNET streamlines your workflow.